If you are from France, follow the instructions without a proxy. If not you'll need a manual proxy. Submit a photo, and once you have finished you can change your settings back to normal. 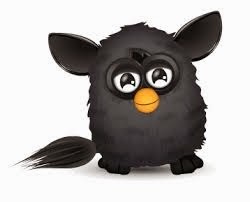 It should be in a Furby Bag in your suite.